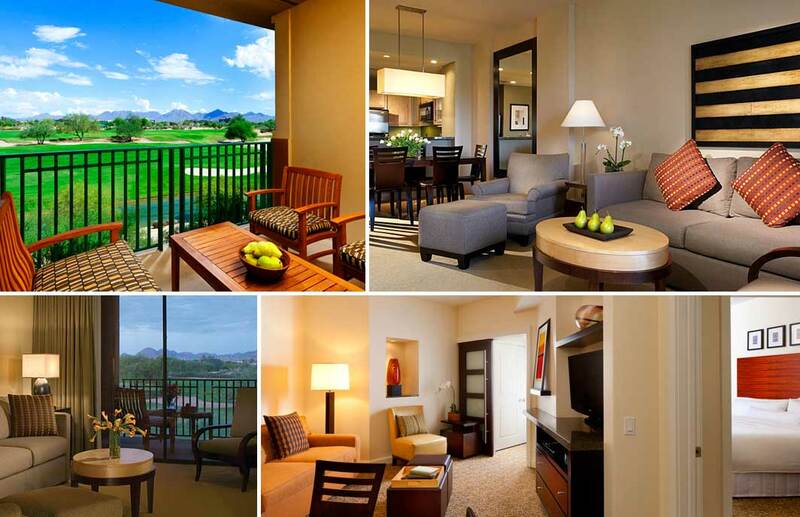 Based on the Kierland master-planned community, The Westin Kierland Villas feature a showcase of art, historical artifacts, and photography amidst 291 guest rooms, an on-site restaurant, business center, free-form pool, full-service spa, and fitness center. The property includes the Kierland Golf Club adjacent to the property and boasts 27 holes with rolling hills and a 19,000-square-foot clubhouse with a golf school, pro shop, and restaurant. The villas offer full kitchens, and the deluxe villas feature kitchenettes. Built-in entertainment centers are provided in the living rooms, with 32-inch flat-screen televisions and DVD Players. Villas also feature 27-inch flat-screen televisions, granite countertop bathrooms and black-out lined draperies. TynanGroup provided scheduling and cost consulting services and ensured the timely and economical delivery of the hotel.